Kindly sponsored by: It was cold and rainy so we were really glad to have the cosy hall kindly sponsored by LTL Kids Please click the link and check out their website or visit their Facebook page: https://www.facebook.com/LTLKiddies for quality children’s educational toys, crafts and party goodies. Also check out https://www.facebook.com/LightsThatLast for their awesome solar and led ranges. These guys have supported me from the beginning and their store is a treasure with its own parking area on Tokai Road. It was Easter Saturday and also Old Mutual Two Oceans Marathon day so I was not really sure how the turnout would be. 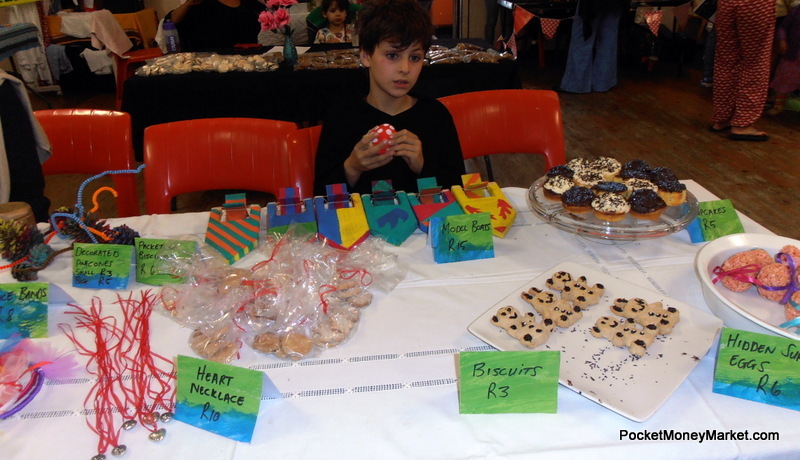 However the hall was available and I had been asked by a lot of kids to do a market over Easter so we decided to just have a go and work around the road closures and so on. 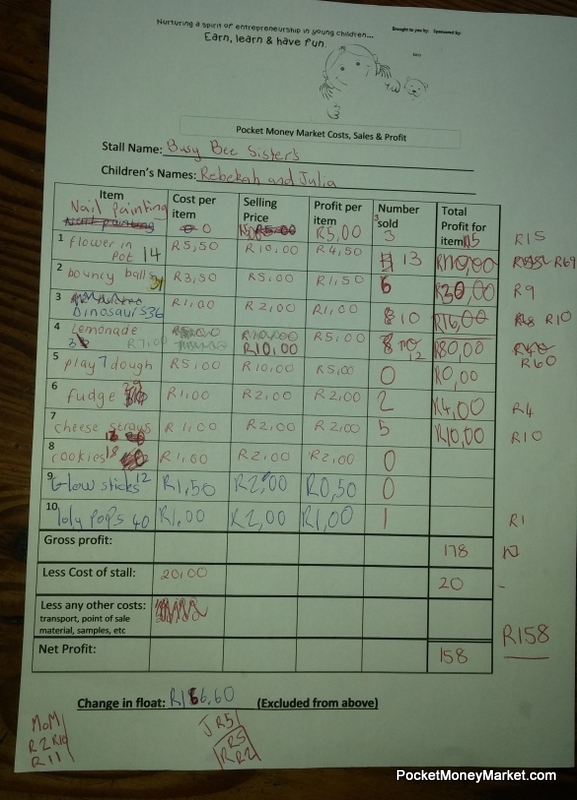 It all turned out just fine and on the day there were 34 young traders from age 4 to 16. 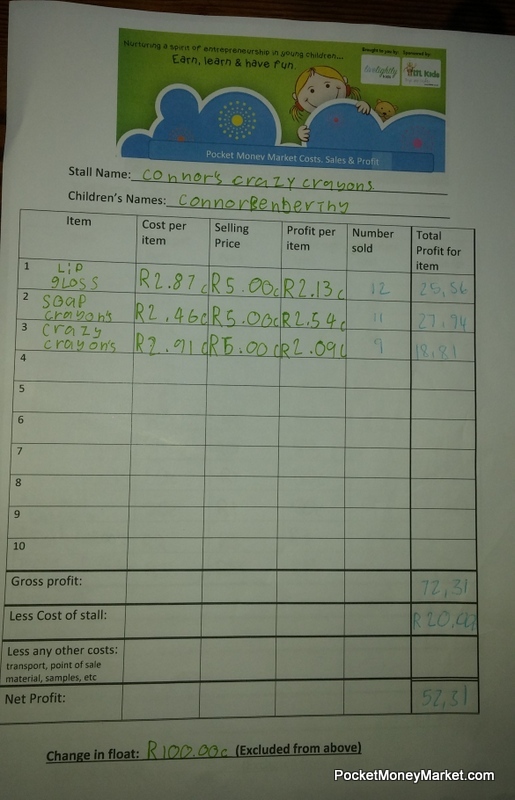 All children who participated had to complete a form showing their costs and profit calculations. Once this had been handed in each child was given a certificate for participation. Many thanks to Graphic and Print Solutions for donating these certificates. 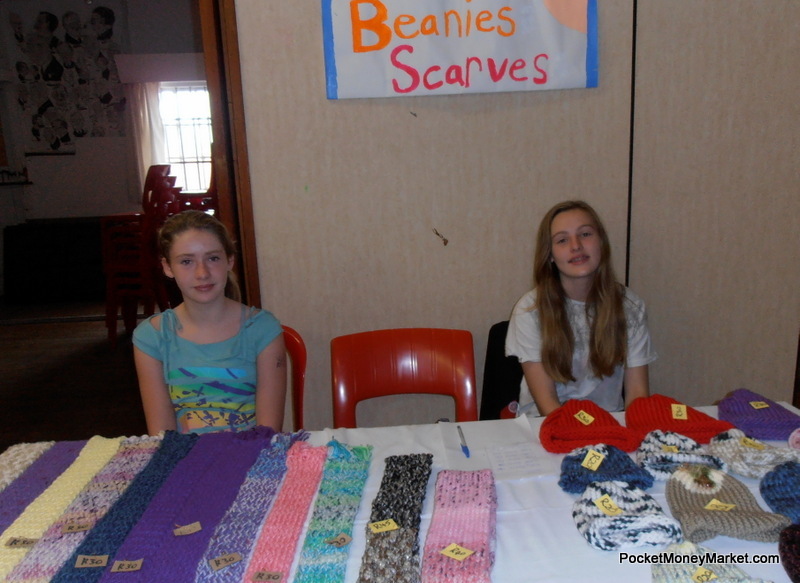 Several stalls were then also given awards for a range of achievements. This is always the hardest part of the market as choosing winners from an all-star line-up is nearly impossible. Congratulations to all who took part and there is a table with the stalls and award details at the end of this post. 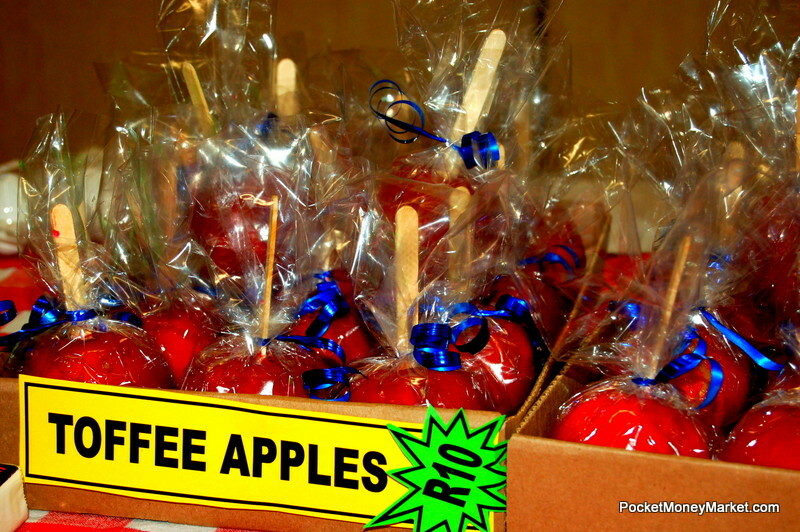 The range of products was really fantastic with some very clever and innovative goodies. 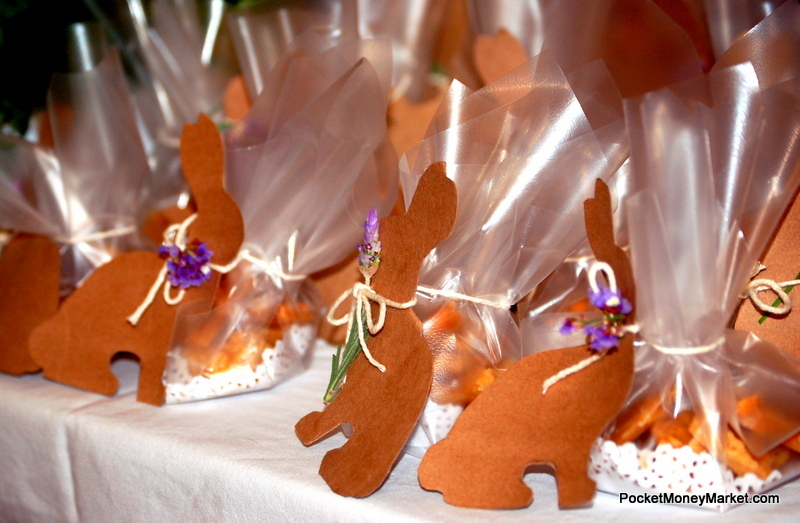 A wonderful selection of Easter offerings were very popular as the local shops had already sold out of easter eggs. Some timely 1 Direction merchandise by Skye also took advantage of the concert fever of the week. 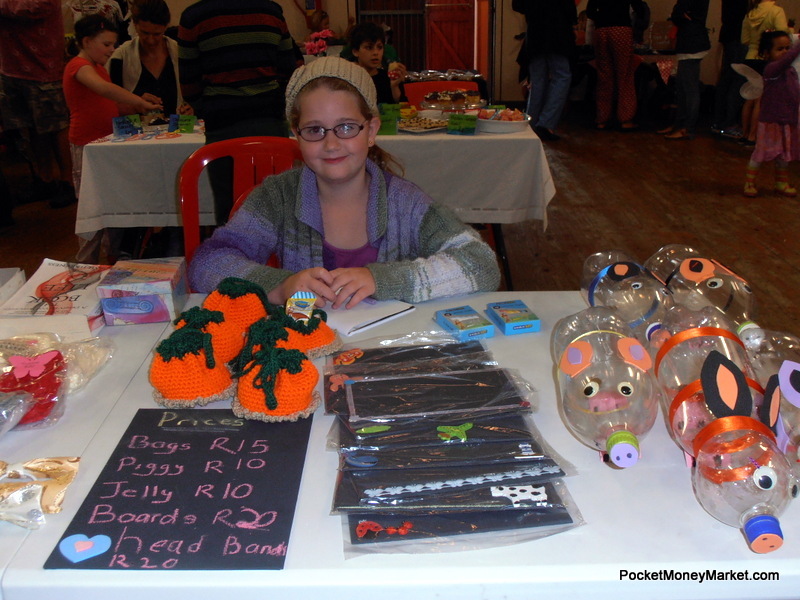 Some of award-winning products were Connor’s crazy crayons and coconut lip gloss, Rachel Rose’s upcycled piggie banks, Massimo’s wind up boats, beautiful craft “Super Soaps” and quality knitted goods. What was also great too see was the mix of goods at each stall showing the traders are experimenting with different lines and prices. 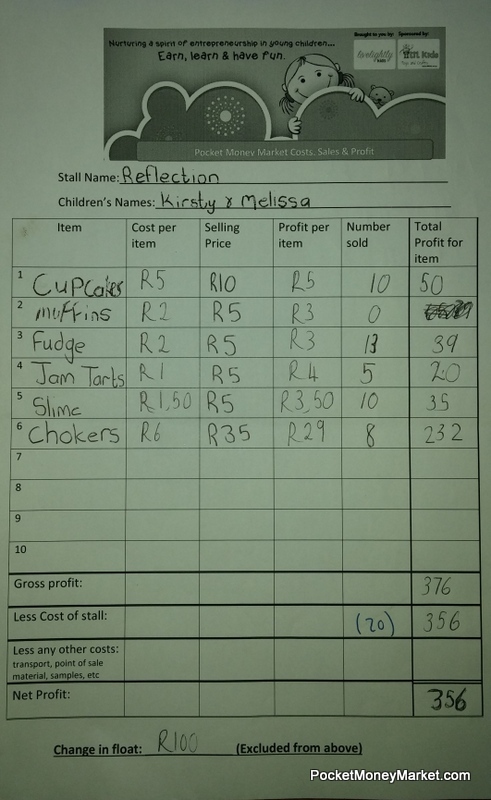 For Example the overall highest earning stall of the day was “Reflection” by Kirsty and Melissa Du Plessis of FHPS and they offered jewelery, fudge and some slime to go with that! 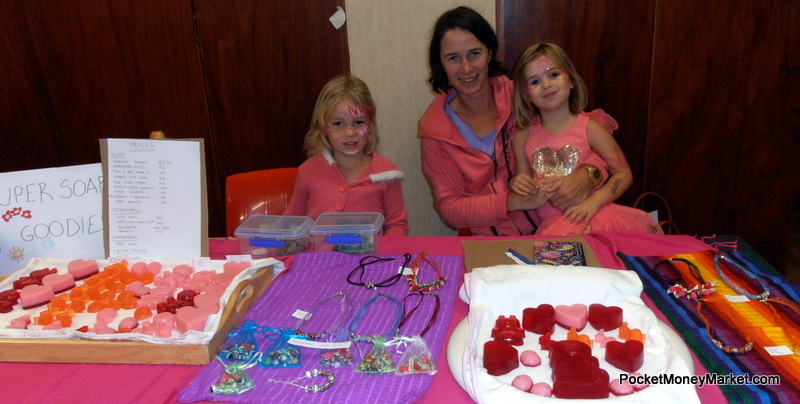 There were some really enthusiastic sellers and the excitement was infectious. 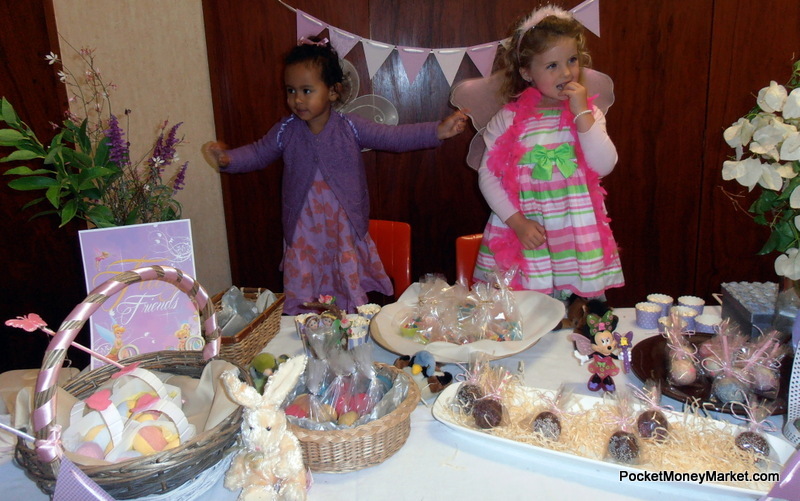 I don’t think many got past the Busy Bee Sisters or Fairy Friends without being enticed to sample their wares. Kirsty and Amy’s Funky Factory was stunning and Chocaroo Dreams offered the most beautiful crafts. 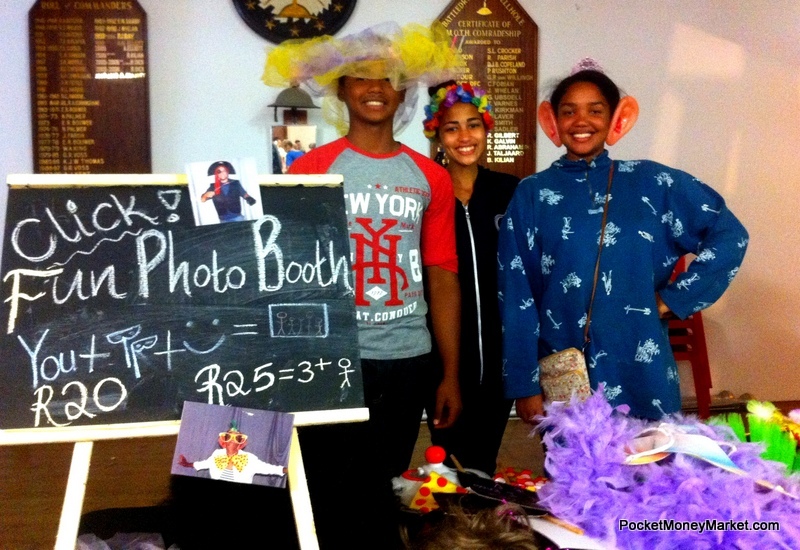 We were really thrilled to have Team JA3 Photobooth – what a great team and such a cool idea! These guys also get a special mention for all the help they gave me with the tables and so on. 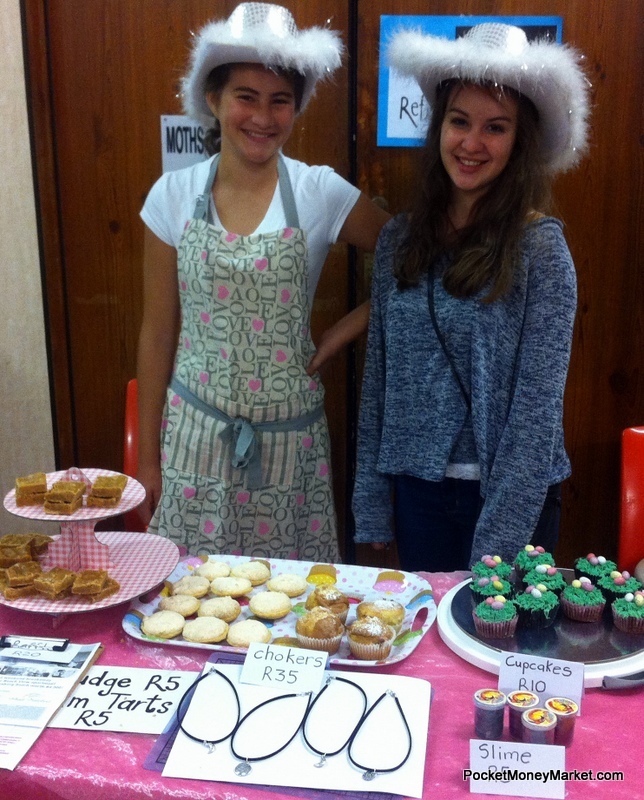 Another great stall was Magaban, a fun family operation with a wide selection of goods that made them second highest earners on the day. 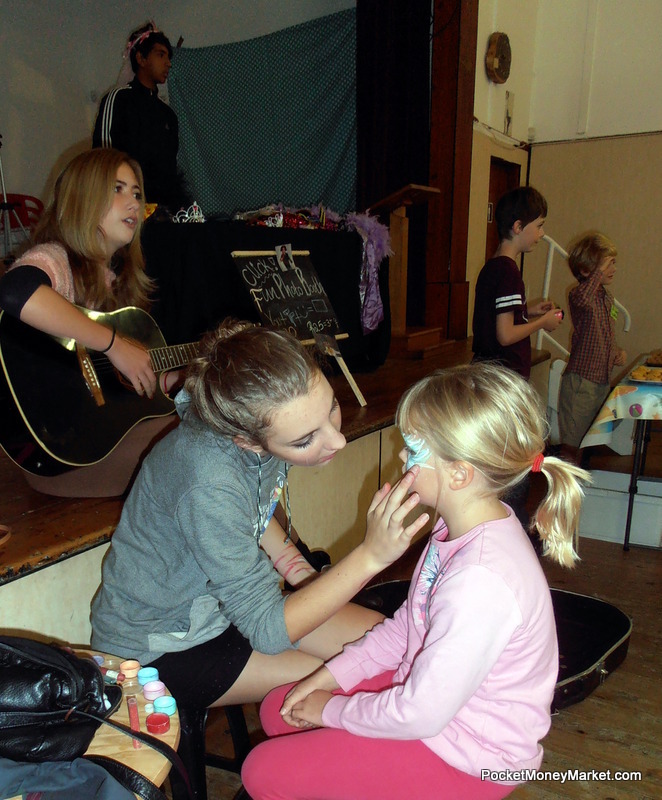 We also had face painting and music from Michaela and Lilly (16) of FHPS. Music adds such atmosphere and I would like to see this section grow in future markets. 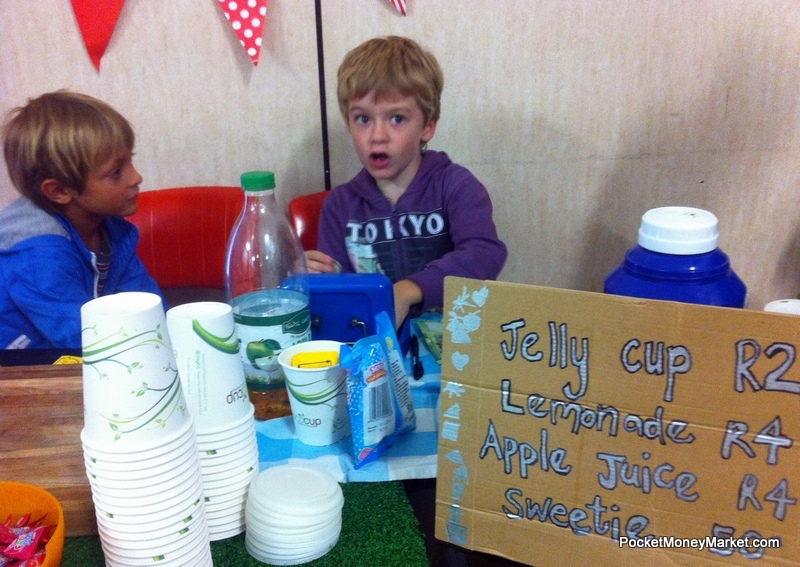 I always really enjoy watching the young entrepreneurs doing their sums and getting into the swing of trading and Jody Searl (5) was just so excited to take part as were Finn-Paulo and Aran, both 6 selling jelly and lemonade and Anna (8) whose Beachcombing Bunny stall was lovely. 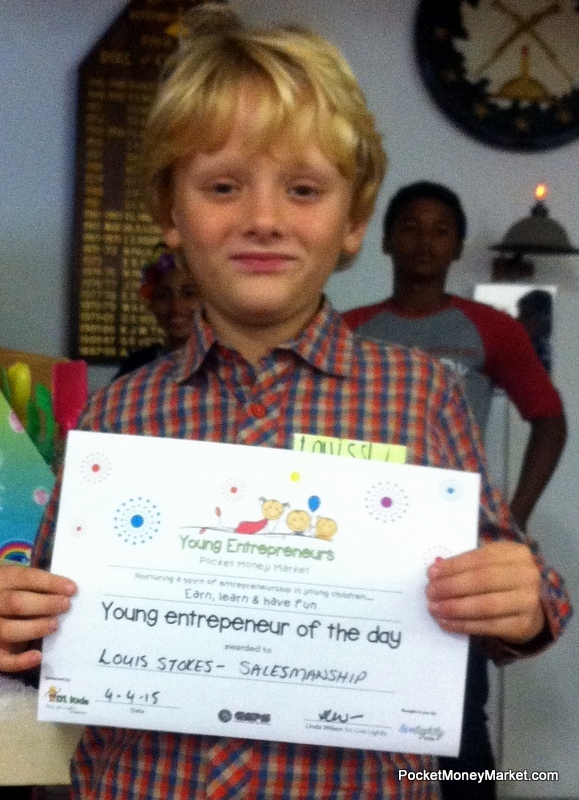 Louis (8) demonstrated the gift of the gab and was awarded for salesmanship. 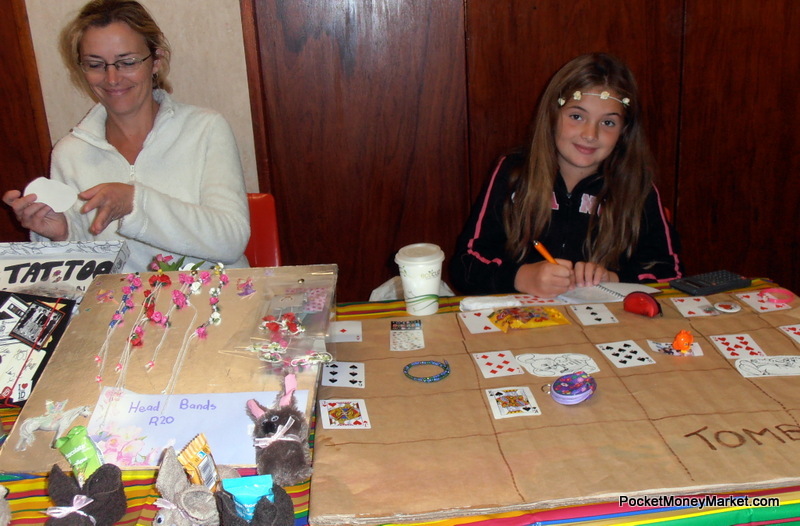 I also noticed many children who came as customers and saw their friends trading just could not resist and nipped round the stalls to have a go at selling. I heard great plans for the next market being hatched. The next Market is planned for mid May. 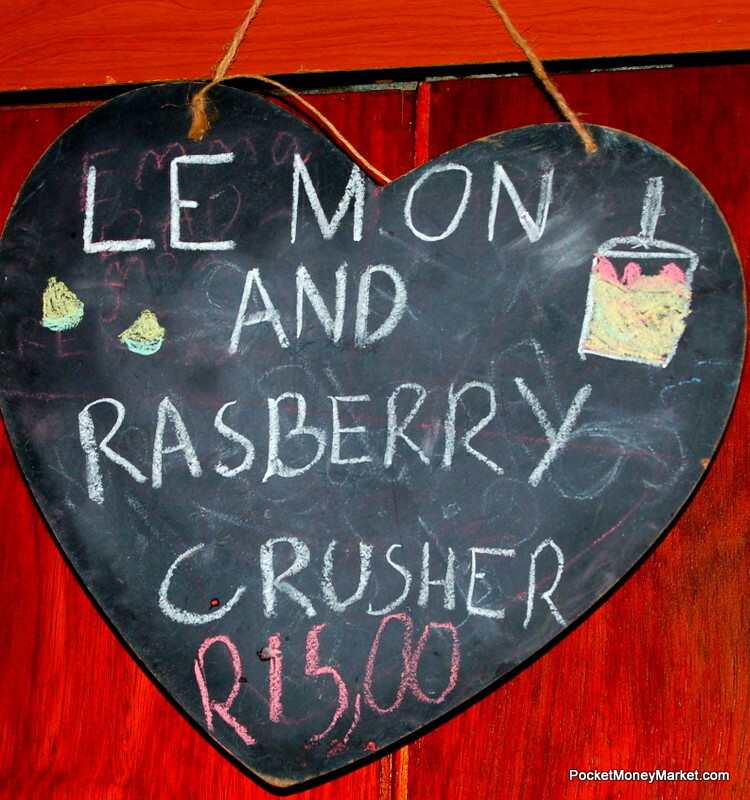 I have checked out some venues located a bit more centrally and have a possible one in Pinelands lined up. I will let you know as soon as I confirm. Here is a full list of the stalls and awards made. 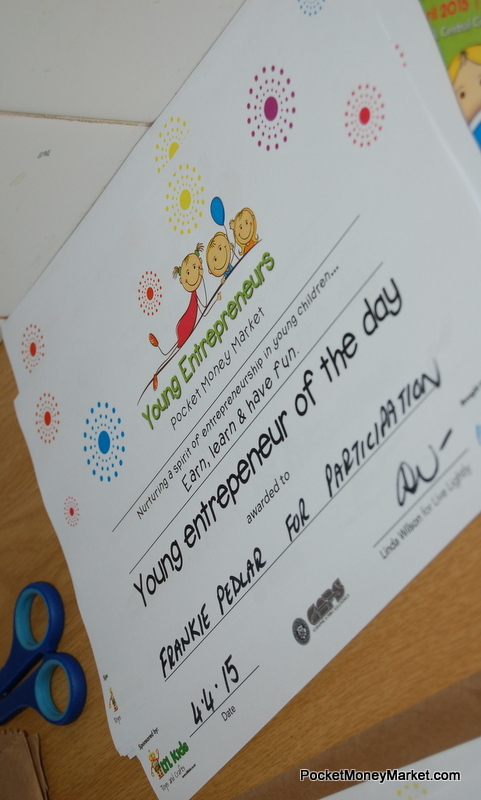 Contratulations to every Young Entrepreneur – You are all amazing! Anna (8) Bay Primary hair glitter, nail art, dog biscuits, peanut brittle, plants, ice bites. 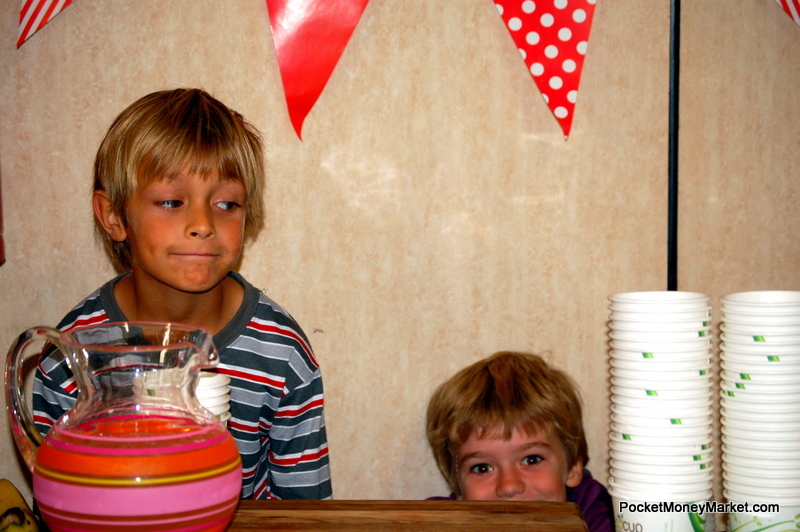 Thank you to all the children and their parents, friends and families for supporting the Pocket Money Market. All feedback and suggestions are always welcome. 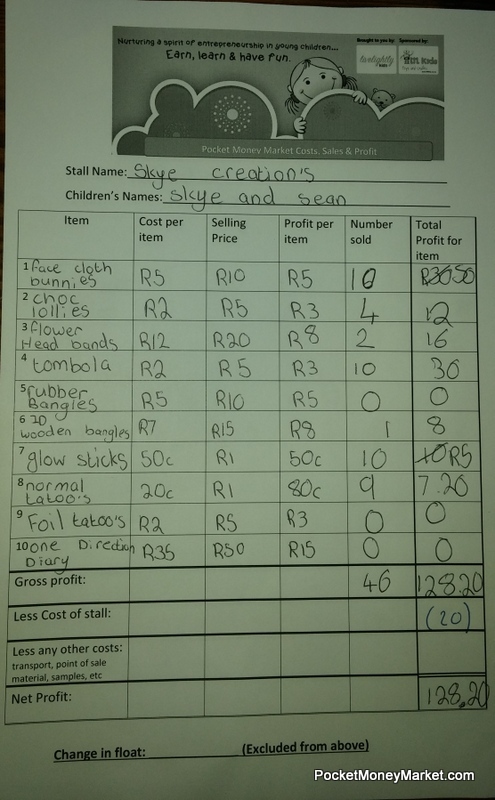 Our wish list for Young Entrepreneurs Pocket Money Market includes: Venue Hire sponsorship, printing, Signs and a banner, prizes, advertising and running costs. All sponsors will be given as much coverage as possible and are welcome to have a display at the market. Anyone wishing to make a contribution can use the following details: FNB Fish Hoek Business acc: Live Lightly acc no: 62477646924. This can be for a specific item or general and If you send your logos and information I will include it everywhere. Thanks again to all who have supported this project so far. 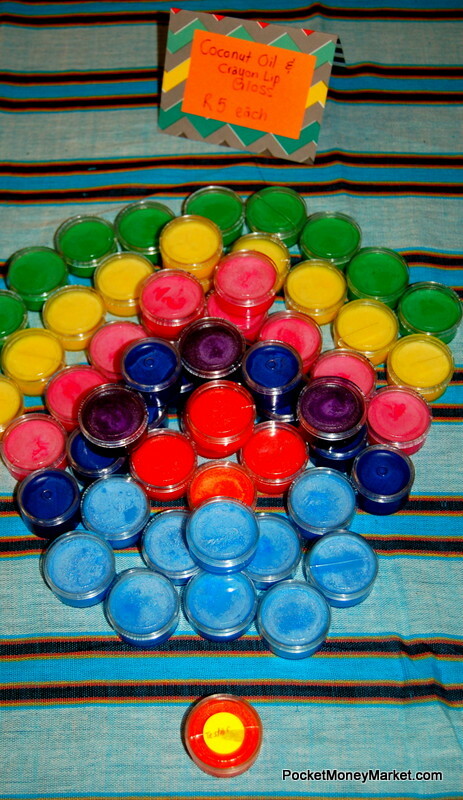 I understand that it is now on the home schooling forums and a number of other platforms too. If you are the admin of any of these sites please get in touch so I can send you direct updates. Lastly I cannot begin to thank everyone who has helped. I am also very touched by all the amazing feedback and interest. I look forward to seeing some disabled children at the next market and some from orphanages and welfare institutions at the June holiday market too. It is my sincere belief that giving all young children an opportunity to learn skills like this at a young age in a safe, nurturing environment is really enriching may just offer them more choices in later life. P.S. I am feeling my way forward with the reporting…If anyone has a comment on publishing the children’s details please let me know. I have mostly left out surnames here. I also apologies for the delay in publishing this, its been a bit chaotic working from home in the holidays!